Confinement is a critical period for all mummies – we all know that it’s a tough time where you have to adapt to a newborn’s needs as well as focus on your own recovery. But besides the common Dos and Don’ts, we’ve listed a some lesser known tips that will help you along with your recovery. Whether you decide to hire a confinement nanny or not, it’s key that you fulfil the basics first – make sure you are eating nutritional and balanced meals three times a day, constantly hydrate yourself and get enough sleep everyday. Some moms may feel that as long as you get 5 – 7 hours of sleep a day, it’s enough. However, it’s important that your body should get as much rest as possible so that you regain your strength quickly. Though it’s common for moms to be back up on your feet after two weeks, it would be best to sit down or lay down to rest as much as possible. Not everyone will hire an extra nanny or already has a helper, so whether it’s your mom, mother-in-law or husband, allow them to give you a hand with the baby and tasks around the house so that you can take a break. With famous Instagram moms and fitness influencers these days, the act of working out during and after pregnancy is common. However during the critical confinement period, it’s important to note that your womb needs sufficient time to contract whilst breastfeeding. Before it shrinks down in size, overly exerting your body may cause your body and waistline more harm than good. Just remember to eat healthy – eat a balanced portion of quality carbohydrates, fibrous greens, nutritious protein and some healthy fat at each meal and nature will do the rest. The workout plan can wait till after confinement, where you slowly work your way to your body goals. Meanwhile, you can try out non-taxing yoga poses and meditation to further calm your mind and body. Another key point would be giving your body extra nutrients and herbal tonics that can speed up recovery. Remember to attend your medical check-ups with the baby on time and make sure to consume your necessary vitamins necessarily. Even if you don’t get a confinement nanny to help you with brewing traditional tonics, you can opt for the more convenient options like Huiji Waist Tonic. 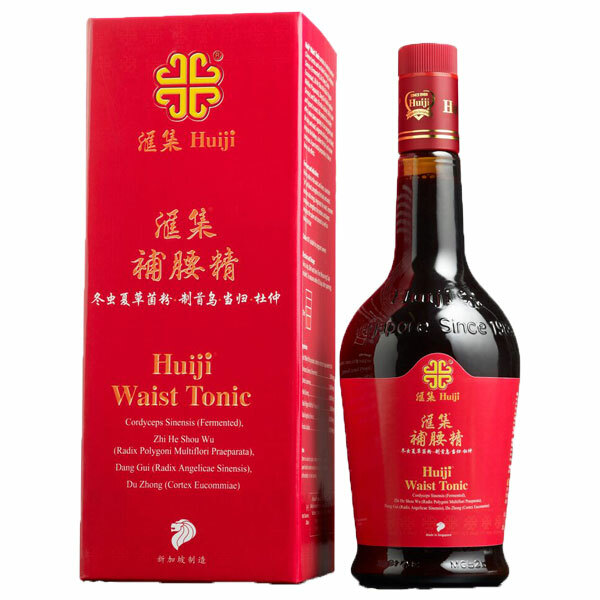 The Huiji Waist Tonic is made of fine extractions from 6 different top-grade herbs (Cordyceps, Ginseng, Du Zhong, Dang Gui, Shou Wu and Da Zao), which helps both parents to regain health. The key benefits include alleviating aches, improving blood circulation, strengthening the body, nourishing vital energy and “yin” blood, strengthening the tendon and bones, invigorating the spleen and stomach and even contributes to healthier hair. It is free of sugar, honey or thickening agents, suitable for vegetarians and free of alcohol, so it’s 100% safe for breastfeeding mothers! It is also good for you to get postnatal massages to help your body processes speed up so that it can heal up faster. Postnatal massages ease any discomfort in the body, decreases swelling and helps you to regain hormonal balance. Mothers who go through natural births or caesarean sections will all benefit from postnatal massages. 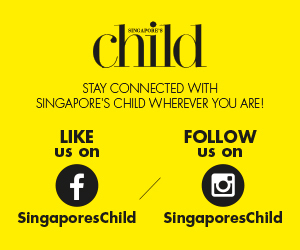 Remember to take thorough care of yourself – a healthy mom means a healthy baby and a happy family!